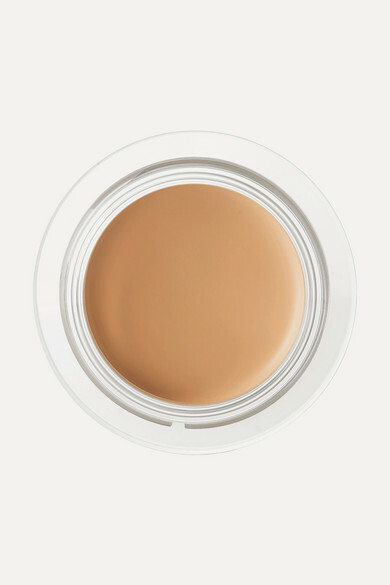 'Soft Matte Complete' is NARS' highest-coverage concealer yet. Infused with hyaluronic acid to hydrate and plump, this oil-free cream formula blurs imperfections and creates a soft-focus effect without settling into fine lines. It's infused with light-reflecting powders to disguise pores and collagen-boosting peptides that create a smoother, more youthful appearance.